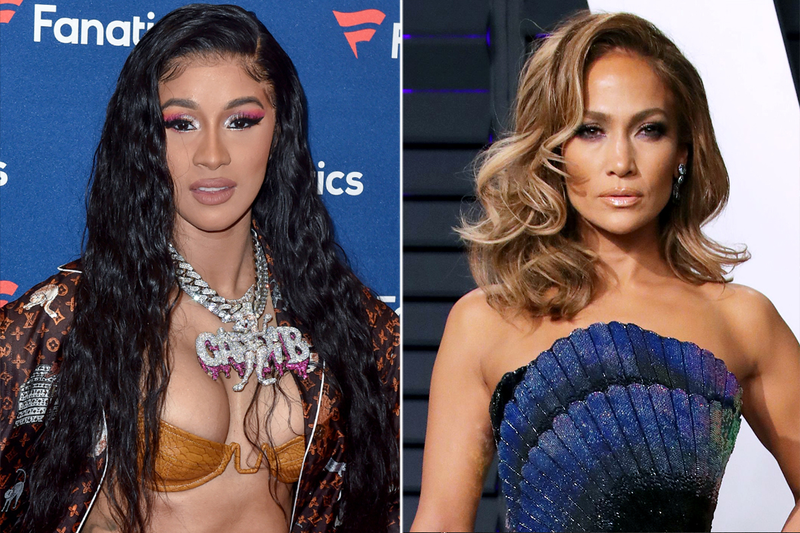 Uber Driver banned Professional Boxer Adrien Broner after he recorded himself spazzing out on a driver when Travis Scott’s “Sicko Mode” came on the radio. Adrien posted the video on Instagram, which shows him screaming loudly at the start of the song and seconds later, the driver pulls over to the side of the road and requests that Broner and his friend get out of the car. 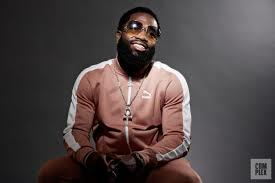 After reviewing the video, Uber decided to ban Broner indefinitely for “unacceptable” conduct.